This entry was posted on February 26, 2013 by MikeMartin. 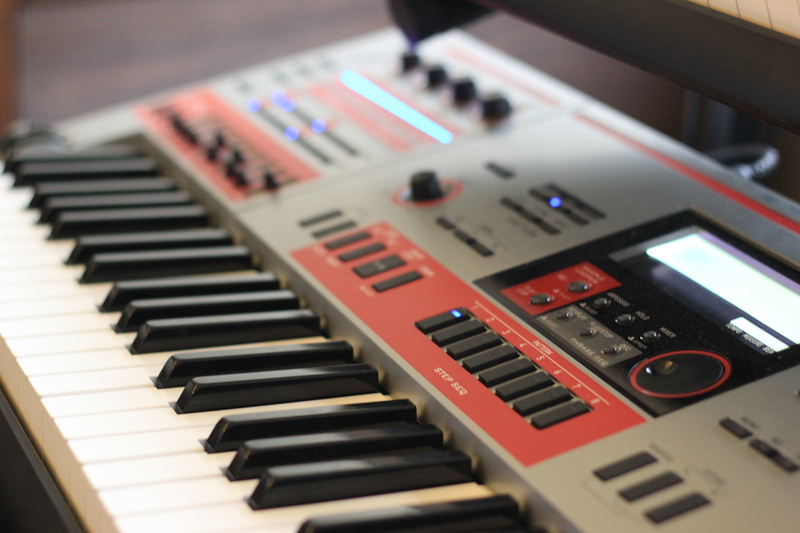 It was filed under Downloads, Solo Synth, XW Synths, XW-G1 and was tagged with Casio, Download, Editing, Free Sounds, Solo Synth, SoloSynth, synthesizer, XW-G1. Unfortunatelly I wasn’t able to load that solo synth pack on my XW-G1. Everytime I tried to load single ‘synth’ I was given ‘Wrong Data’ message. Please help. What’s the number of the latest release? How to check it ? 1.10 is the current version. On your XW-G1 instrument, press the [POWER] button to turn on the instrument. Press the “SETTING” button to display the setting screen. If you can not find “INFO” under “MIDI” in the list, the firmware version of the instrument is less than 1.10. You need to download this update software and install it on the instrument. If you can find “INFO” and press [ENTER] to display the version confirmation screen, the firmware version of the instrument is the number which is displayed. Thank you, now I’ll find out what number of version do I have. I checked out version – it was below 1.10 – so I upgraded my firmware, but it didn’t help – I still receive ‘Wrong data’ error. Does anybody know, how to solve my problem ? Please, help. Have you unzipped the file you’ve downloaded? Have you tried using the data editor to transfer them in?